London winters are usually grey, chilly and wet. Out of our daydreams of warmer days, the Isla Dress was born! 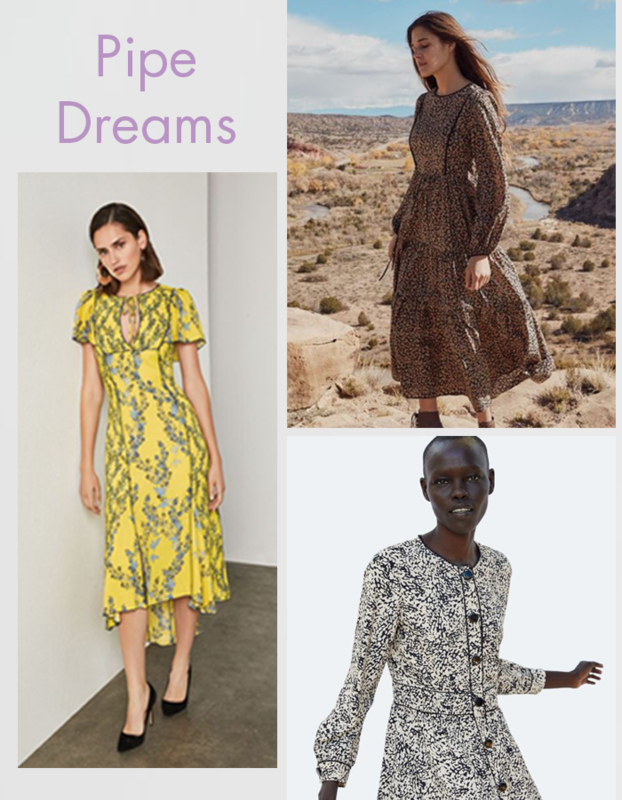 Isla is the perfect dress for spring and summer sewing, and is also surprisingly versatile. Today we want to share some ideas for how to make Isla your own, with some inspiration photos, pattern hacks and styling ideas. We hope this will get you thinking about your new season wardrobe. 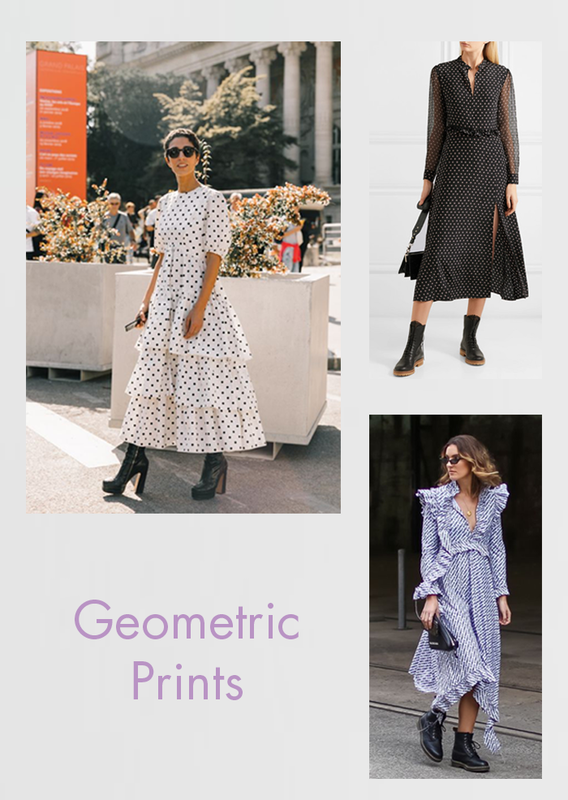 * If you are a frill sceptic, we definitely suggest you keep reading for pattern hacks and styling ideas! Plain does not have to mean boring! 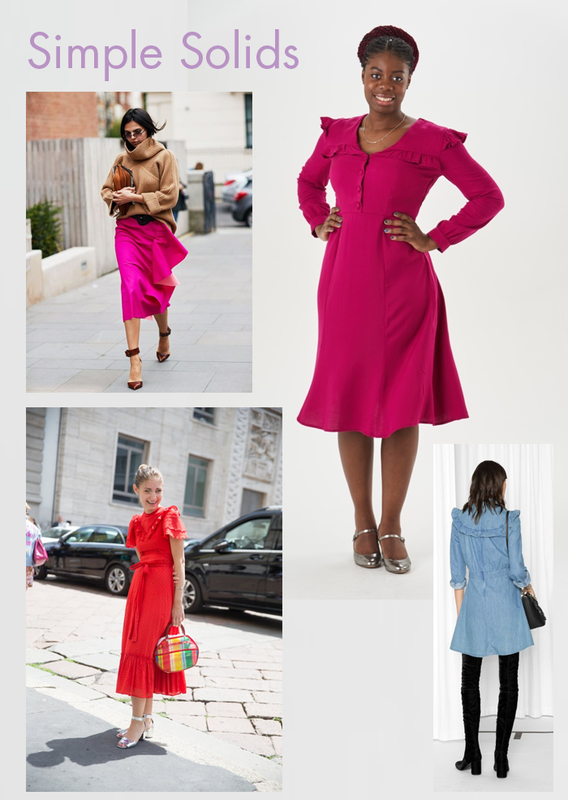 Try a bright colour or even a neon, very on trend this season. Just look how beautiful Salma looks in her pink dress! Go for very lightweight denim for a dress you can wear every day. Who can resist a good print? Polka dots are always in style. Smaller dots are always a safe option while bigger dots make more of a statement. Try using sheer fabric for the sleeves for a flowy, evening look. Pretty florals are a perfect match for Isla. 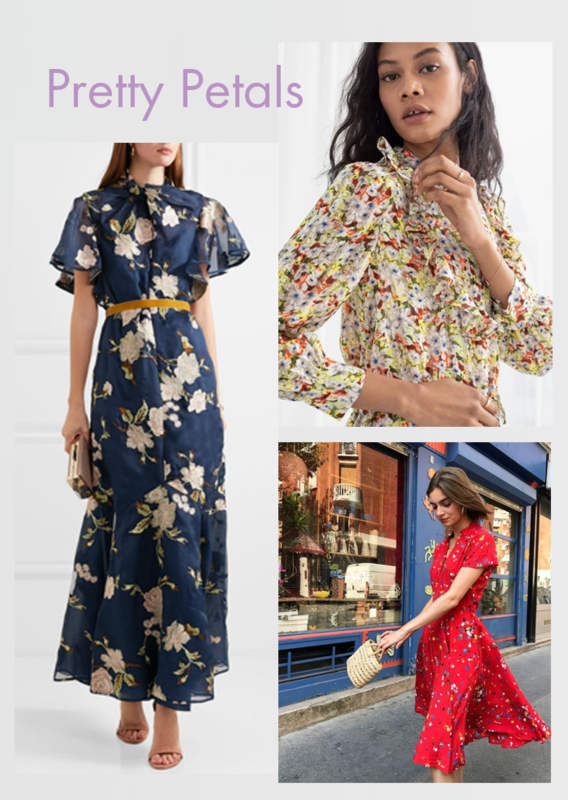 We especially love small and delicate floral prints for a vintage-y vibe. When would we wear the Isla dress? We think the longer sleeves make Isla perfect for spring or for work, while the shorter sleeves are great for summer days. Isla is also a fabulous dress for weekend getaways when you want to pack light but still look put together. Also, if you have a summer wedding coming up, Isla is an ideal plus one. What fabrics can I use? Go for something nice and drapey for an alluring and feminine look, perfect for evenings. If you are up for some experimenting and have more experience sewing, you can also go for something with a bit more structure like a cotton lawn or linen for a crisper daytime look. But make sure you pick something lightweight. You can look at our suggested fabrics for more ideas. Isla celebrates flirty femininity but if that is not your cup of tea, don’t worry, there are plenty of ways to make her your own. You can opt for a solid or geometric print fabric as per our suggestions above to make it more simple and chic. If the ruffles are too much, you could replace the frills with piping for a different retro vibe. Or, leave off the fills altogether for a pared back look. Or, keep the frills and mix it up in the styling. Paired with a leather or denim jacket and some chunkier boots, Isla will look decidedly different. You could even wear her over jeans! We are sure you will have many more ideas and we can’t wait to see what you make! Happy sewing! P.S. Remember to tag your creations with #soiisladress and #soishowoff on Instagram for the chance to win £20 to spend in our shop.